The book describes the fundamentals of the computer such as input-output devices, computer memory, system unit, and software. The book helps you in mastering Windows 7, latest Windows operating system, and enables you to work with files and folders, commonly used applications, and writing data on CD. 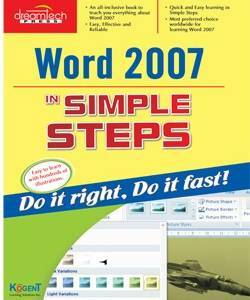 The book covers word processing software, MS Word 2007, and enables you to format text and create professional letters. 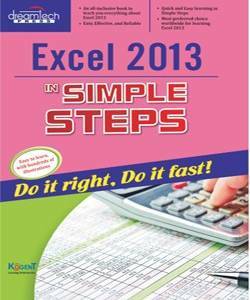 The book describes the use of MS Excel 2007 and allows you to perform mathematical calculations and data analysis. The book enables you to create and configure online presentation by using PowerPoint 2007. The book covers Internet, Email and OneNote and allows you to communicate with other people. The book also covers topics on data backup and restore and use of anti-virus software to safeguard the computer. Vikas Gupta is a publisher, an internationally acclaimed author, co-founder of a software company offering IT-enabled services, and a prolific speaker on computer learning and e-publishing. He has co-authored several books for American publishing giants, such as Wiley, McGraw Hill, and IDG. His earlier books in the same series have broken all records of popularity, selling more than a quarter million copies in India alone. 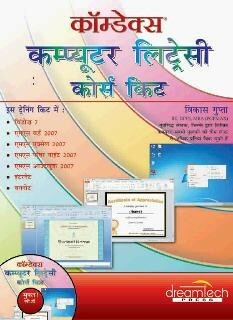 The Comdex Computer Course Kit, a world class learning system (Book+Software), was introduced by him after four years of research. Its popularity was instant. However, the feedback revealed a growing demand for a book that covers basic information on Microsoft Office 2007. Considering the growing demand, Vikas Gupta came up with an all new Comdex Computer for Beginners Course Kit. He devised the book for upcoming professionals who want to upgrade their skillsby learning new leading applications of Microsoft Office. The book covers most popular Microsoft Office 2007 applications in an easy-to-understand language with ample screen shots. 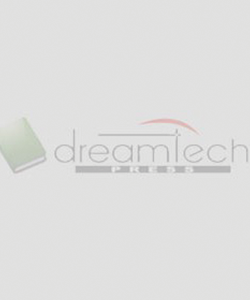 The book is surely a push to promote Microsoft Office 2007 applications and explore possibilities and career opportunities present in the field of Office Automation.